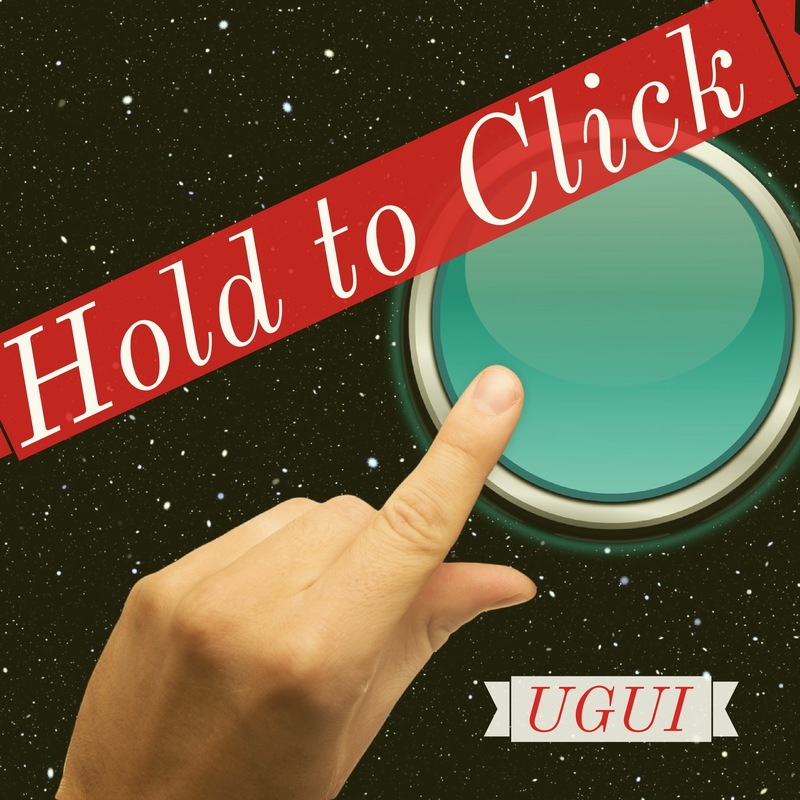 Need buttons that don’t click instantly for your Unity3D UGUI project? Try this simple Hold to Click script. Use it to specify how long you want the user to hold the button before it clicks, and give the user some visual feedback on how much longer they need to hold it. Everything ties in directly with standard Unity events, so hooking it up is no different than a standard UGUI button.